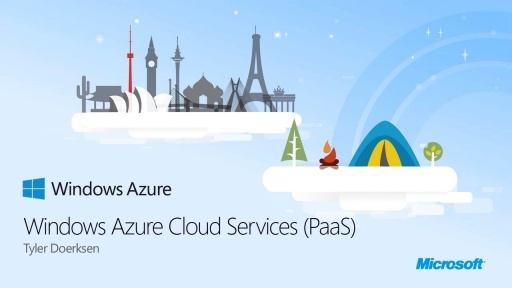 If you're working on Windows Phone, iOS or Android apps at some point you are going to likely need it to be connected to a backend service hosted somewhere in the cloud. 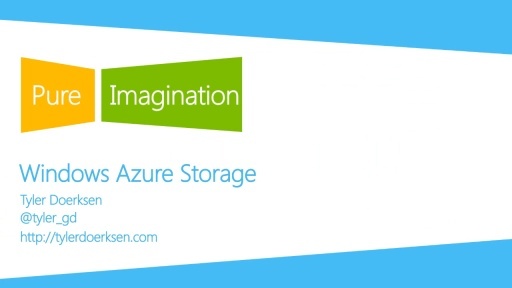 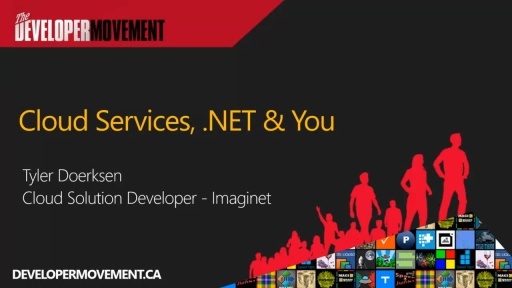 In this session you'll learn about some Windows Azure services like Storage, Identity, Access Control, Caching, Traffic Manager and the Content Delivery Network as well as the Windows Azure Toolkits (wat) for Windows Phone, iOS and Android. 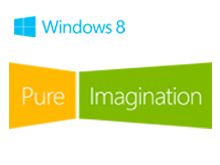 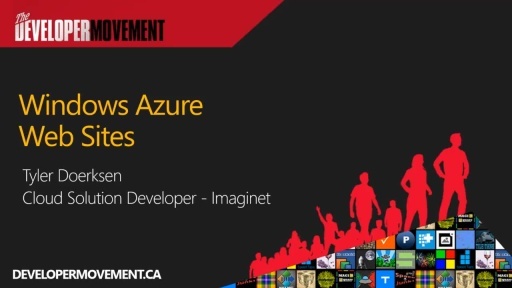 You should come out of this session with the understanding that Windows Azure has many services that make it easier and quicker to build your app and not just on Windows.